Growing up in Memphis, my mother would drag my brother, sister and I to Goldsmith’s department store downtown. The first Wednesday of the month was called Clover Day. It was a one day sale that the store used to get rid of returns, overstock and stuff they couldn’t move. My father taught me to appreciate wrestling, but my mother showed me how it was done. Women would literally grab items out of your hands. My mom could throw elbows and insults with the best of them. As much fun as Goldsmith’s was, I think the era of the department store is dead. Retail is now about the specialty store. Containers, kitchenware, hand bags, athletic shoes and hunting gear are a small sampling of the many niched retailers you’ll find. Marketing your catering is exactly the same. Many of my clients own restaurants. Catering is the red-headed step child tab on their website, if you can even find that. When I critique websites, I’m usually lucky if I find two generic paragraphs and a PDF catering menu. For many consumers, your website is their “safe place” to review what you have to offer them. The information on your website should exist to sell them on using you. Many of my clients have us create Catering Lead Generation Websites for them. They are standalone websites just for their catering profit center. They have their own unique web address and link to it via their main website. Header: Your header should include some type of benefit statement or a call to action instructing visitors to call you. Copy that sells: You can’t use “me too” language on your website. You must tell people what makes you different; fresh food, on time delivery, last minute orders, etc. Include a catering guarantee. This reverses the risk from a prospective catering client. What about Frequently Asked Questions? Make a list of all the questions you get asked and the largest objections you hear. Include that on the page. 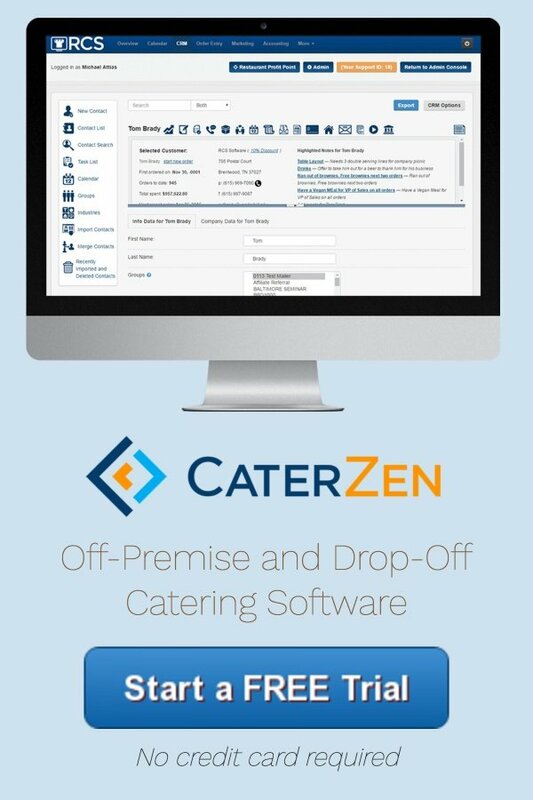 If you do a lot of corporate catering sales, make sure and have an online ordering interface. Restaurant Catering Systems can give you code that allows you to embed online ordering into your existing website or one we design for you. Pictures help sell catering. It’s no accident that my most successful clients have invested in great food photography to close deals. 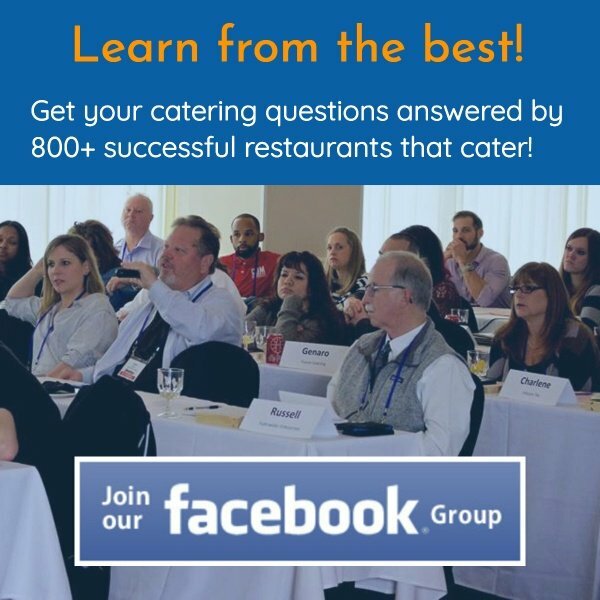 Make sure to include catering inquiry forms throughout your site; preferably one that feeds into your CRM, so you don’t have to re-key information. This is a great list to use when designing or redesigning your website. 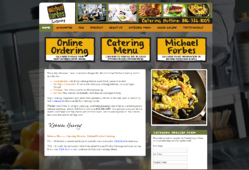 We create and manage catering and restaurant websites for our clients. Please let us know if you’re interested. The internet has become too important of a tool to not have your best marketing representing you.